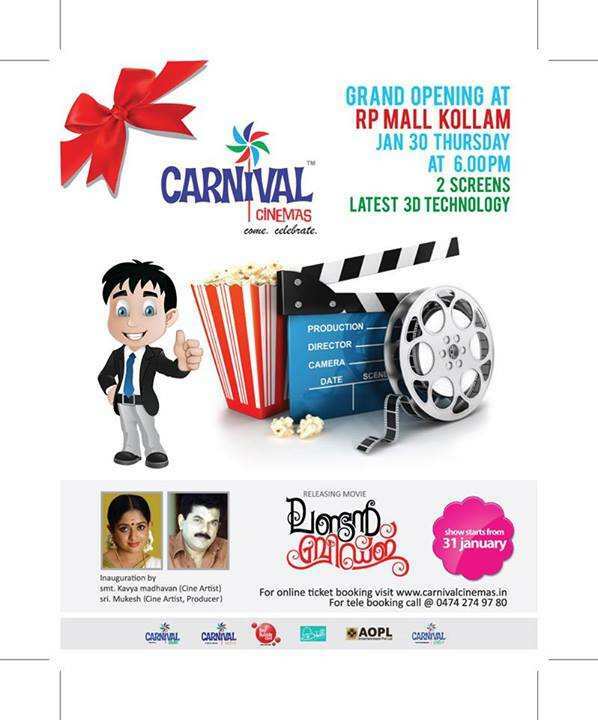 R P Mall (K Mall) Kollam Mall) rises at the most advantageous location to ensure maximum footfall. 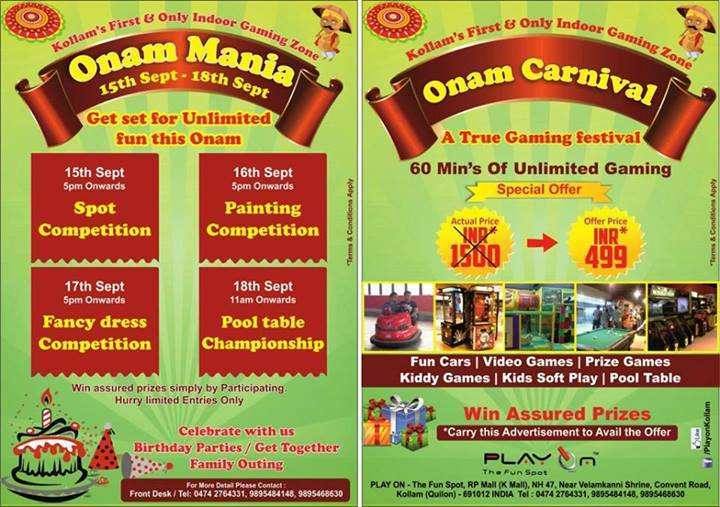 Right in the heart of Kollam town. Closer to residential areas, off Chinnakkada at NH 47. Nine floors of commercial spaces with spacious atrium, provision for wi-fi, business centres, number of escalators, lifts and more to make shopping even more pleasant. Thoughtful planning ensures easy access to all the stores across all floors. R P Mall (K Mall) has about 100,000 sq.ft. of centrally air-conditioned retail space, spread on four floors. Well connected with escalators and lifts. Ideal for boutiques, beauty salons, spas, restaurants, food courts, textiles etc. R P Mall (K Mall) has a number of escalators exclusively for the shopping area, a number elevators and two flights of stairs to speed up the flow of buyers. About 60000 sq.ft. of office space. Fourth floor to sixth floor is set apart for office spaces. Finest location and easy accessibility, parking space and world class set up make R P Mall (K Mall) the most sought after destination for corporates and multinational companies. Work space is available from 740 sq.ft. to 6900 sq.ft. with the proper corporate ambience. Perfect for banks, IT companies, corporate offices, conference and board rooms. 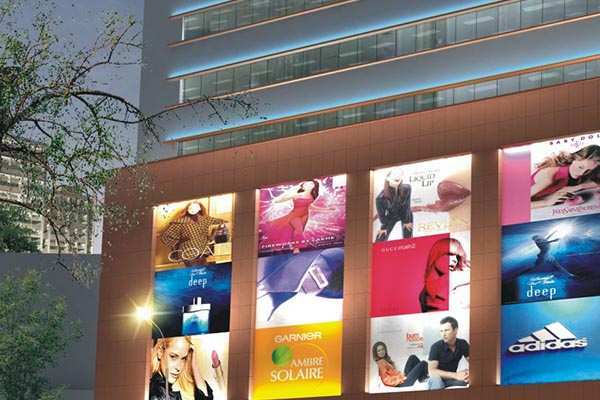 R P Mall (K Mall) is going to be the shoppers’paradise. Easy accessibility. Closeness to city’s nerve centres and the world class style and set up … will make R P Mall (K Mall) the shopper’s hottest hangout. Parking space is yet another plus point to make it the shopper’s favourite destination. Upper and basement floors are exclusively set apart for parking. A prospering trade hub. Once a renowned trading point for spices, Kollam is one of the prospering commercial centres in Kerala, today. It is one of the finest tourist destinations in Kerala as well. Kollam is the gateway to the backwaters of Kerala and is home to the largest fresh water lake in Kerala. The district has a highly educated population well exposed to the global lifestyle. Even after great development in this region, Kollam still retains its natural beauty and is a visual treat for nature lovers. The untapped potential of tourism and industrial development offer investors a great chance to nurture success. No wonder, this is going to be the most renowned shopping destination in future. 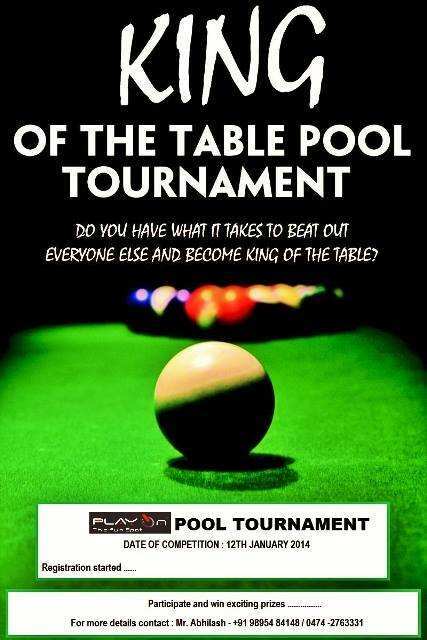 So be here! 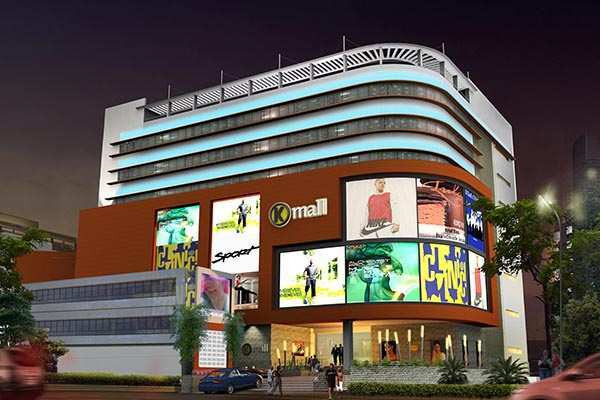 R P Mall (K Mall) is constructed by Fort-in Infra developers Pvt. Ltd., a subsidiary of Malabar Group of companies. The project is jointly promoted by Mr. M.P Ahammed,Chairman Malabar Group of Companies, Dr. Ravi Pillai, MD and the founder of Nasser S Al-Hajri Corporation. Dr. Ibrahim Haji, Co-Chairman, Malabar Group of Companies. Dr. Ravi Pillai’s Nasser S Al-Hajri Corporation is the largest employer of Indians in the gulf with more than 30,000 Indians on the roll. He is a well known philanthropist too. He is also the receipient of Pravasi Samman, a prestigious award given to NRIs for their remarkable service to the society. Malabar Group of Companies is one of the fastest growing business conglomerate in South India with diversified business interests currently encompassing jewellery, property development, hospitality, and ornament manufacturing. Malabar Gold is the flagship division of Malabar Group and is the finest jewellery chain in India and UAE and is poised to become the number one jewellery brand in the world. Malabar Group’s phenomenal growth is indebted to the unique business ethics it follows. Uncompromising pledge to quality, honesty and fairness, professional approach, team work, co-operation, distinguishing management techniques, vibrant marketing network and the dedication to consistently provide the best value for customers money help Malabar Group scale new heights of success. 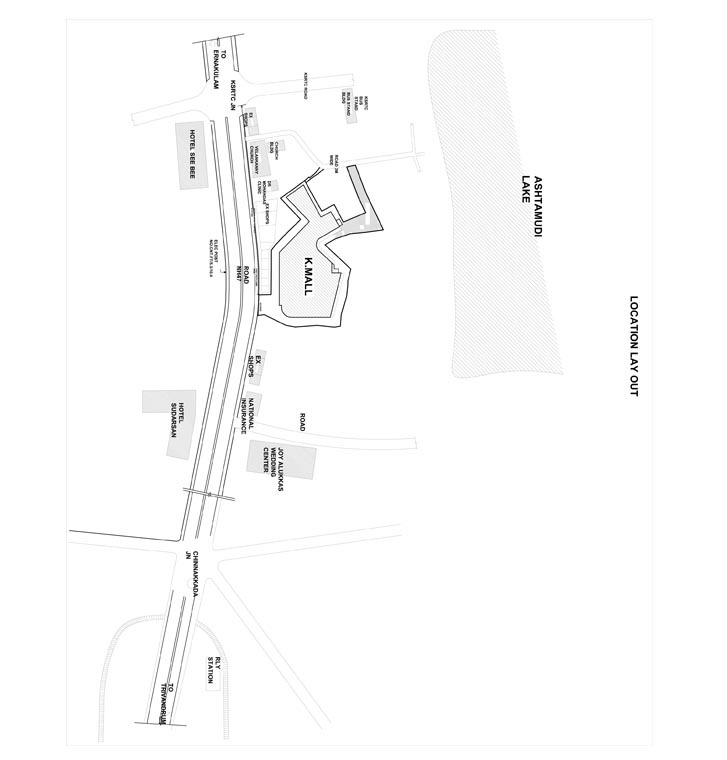 - Plinth area: 205000 sq.ft. - Food court on 4th floor. - Easy-to navigate way finding signages. - Air-conditioned retail space: 1,60000 sq.ft. - Two floors exclusively for parking, for 120 cars. - 24 hour power back-up. - Game zone/arcade in 5th and 6th floors. - Provision for conducting mall events.